Build more with Building Blocks! These lightweight blocks hold together with clever kids toy car dots. 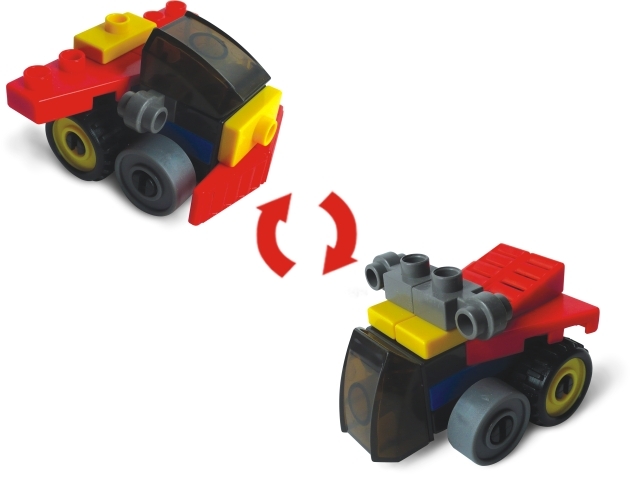 The formula race car kit allows kids to assemble their own race car. This set comes with 20 pieces that can be combined with other big toy cars for even more imaginative play. Toy blocks are easy to click together and take apart.It's never too early to start developing kid's creativity at a young age.A fun fantastic toy for boys and girls, Its affordable and a great deal! Looking for ideal Kids Toy Car Manufacturer & supplier ? We have a wide selection at great prices to help you get creative. All the Big Toy Cars are quality guaranteed. We are China Origin Factory of Collectible Toy Cars. If you have any question, please feel free to contact us.